Kunststofftechnik Hans Rethwisch GmbH in Hamburg | Wir formen Ideen! 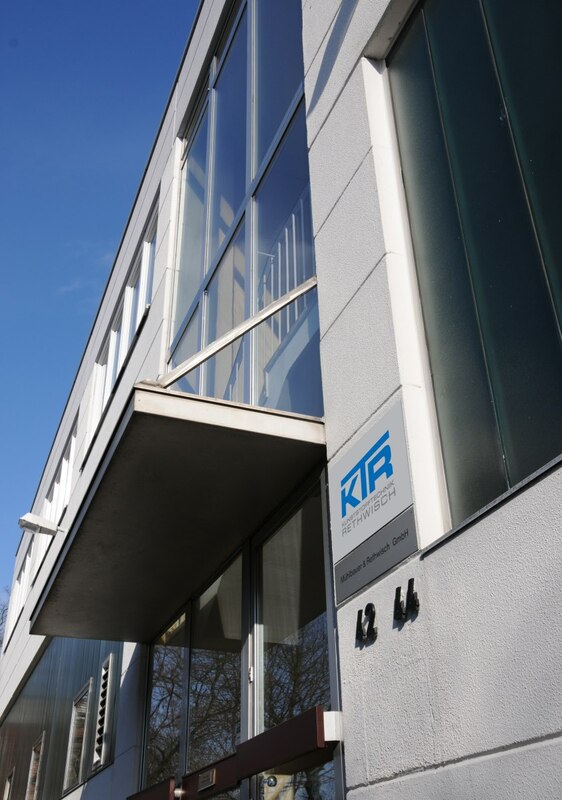 Since 1969 Kunststofftechnik Hans Rethwisch GmbH produces technical precision parts with the injection moulding process according to your wants and needs. We are your partner for both individual customised products and for large-volume serial production runs. construction, electrical, aviation, machinery and plant construction, medical technology, nautical gear, shipbuilding, safety technology, filling station and tank truck technology, defence technology and pyrotechnics. 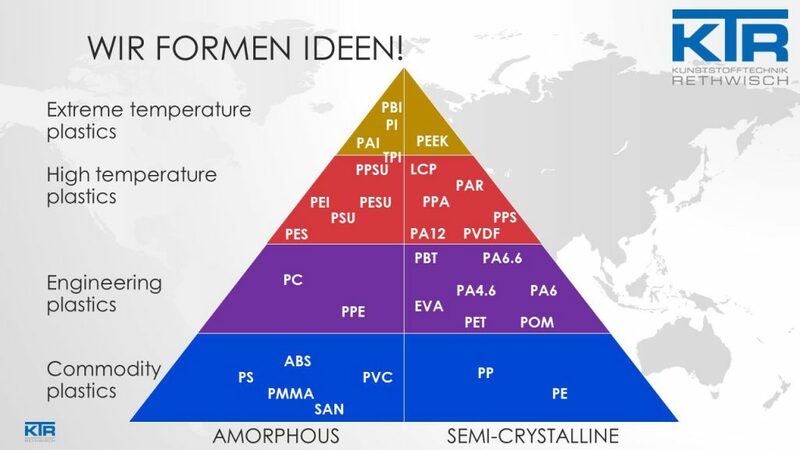 All thermoplastic polymers, whether glass-fibre, carbon-fibre or otherwise reinforced or modified, with a strong focus on Performance Plastics as PEEK, PEI, PSU and PFA, all technicals plastics as PA, PC, PMMA, ABS, thermoplastic elastomers as TPU, TPE, but also PVC, PE, PP and PS. The ‘exotics’ are standards for us! Custom colourings Yes! We are happy to provide you with advice and support in your development process to achieve optimal properties for your product. 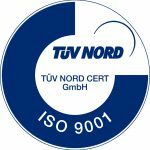 We always combine current and efficient technologies with the expertise and experience of our highly qualified staff to ensure effective and efficient production.